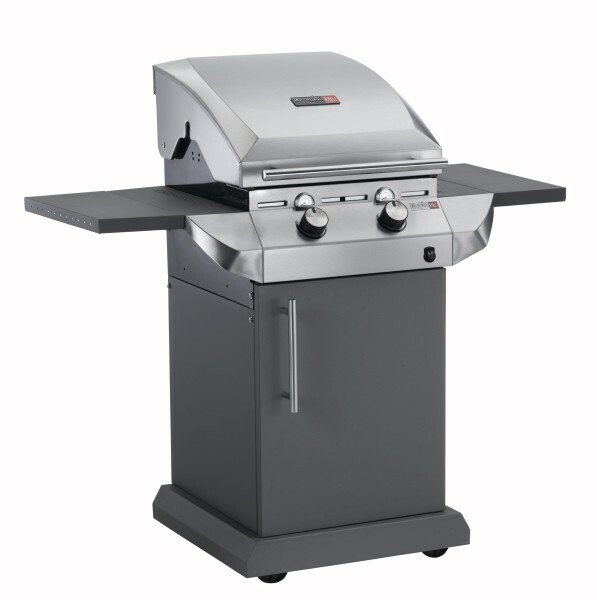 The Charbroil Performance T-22G gas barbecue is your modern looking and feature perfect outdoor cooker. Containing the SureFire electronic igntiion with an igniter at every burner, and 3 grate temperature gauges. 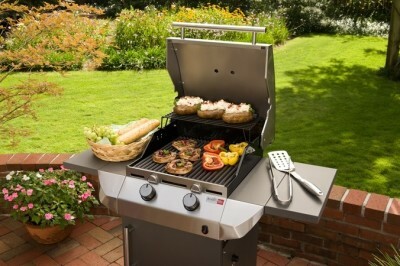 The Charbroil model is supported with a Porcelain coated firebox and cast iron grates for guaranteed durability. Enjoy further cooking variety with the TRU-infrared grills.